What is Probate Court? Prepare for probate court to protect estate assets. Probate Court – What Causes an Estate to Face Probate? You need more than a Will to avoid probate court. That would be incorrect. Even the most eloquently written Will, by itself, won’t close the door on probate. If the Will is one of the included legal documents in a full-blown, current estate plan you can very likely escape probate. You’ll need to go over this with an attorney to know for sure. Visit our attorney Network page for more info. What does Probate Court Do Exactly? The job of the probate court is to govern the total distribution of the estate assets. This includes payment of debts, as well as giving the heirs their portions. The court will make sure that creditors with valid debts are paid. This includes taxes, credit card debt, car loans, mortgages, medical expenses, and so on. Once the court is satisfied that these responsibilities are met they will authorize the release of the balance of the estate for distribution to the heirs. Make a list of the estate assets and debts. Create a filing system for the probate. Most noteworthy is appraisals, bank accounts, bills to be paid, and bills paid. In addition, make files for Death certificates, Life insurance, property, and insurance. For a full and complete list of files see Mary Randolph’s excellent book: The Executor’s Guide Settling a Loved One’s Estate. Page 54 has a list of files. I am happy to lend you a copy of my book. I have a physical copy and a Kindle copy to lend out. Select an attorney. Having the right legal counsel will save you the estate much pain and suffering, not to mention money. You should also see the Executor’s Duties for more details. Remember to visit our video library where probate attorneys explain probate and estate topics. Read the Keyt Law probate blog which is published by local Arizona probate attorney Richard Keyt. Feel free to call me to arrange an appointment to discuss this matter if you want to get the ball rolling on the fast track. 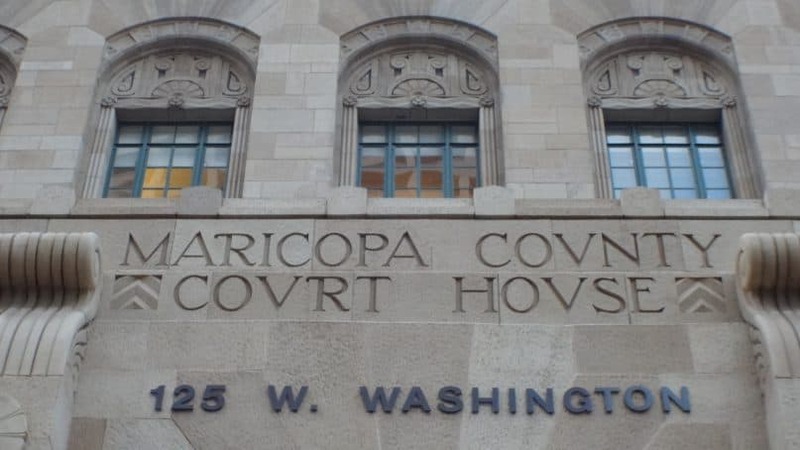 Our probate division can be reached at (480) 442-3501.